CKD Galbraith is launching to the market on Friday 20th November a prime arable farm in the much sought after County of Angus. Brathinch Farm extends to just over 536 acres (217 hectares) and incorporates a six bedroom farmhouse, four other dwellings, a range of modern farm buildings together with a well-established pig business. 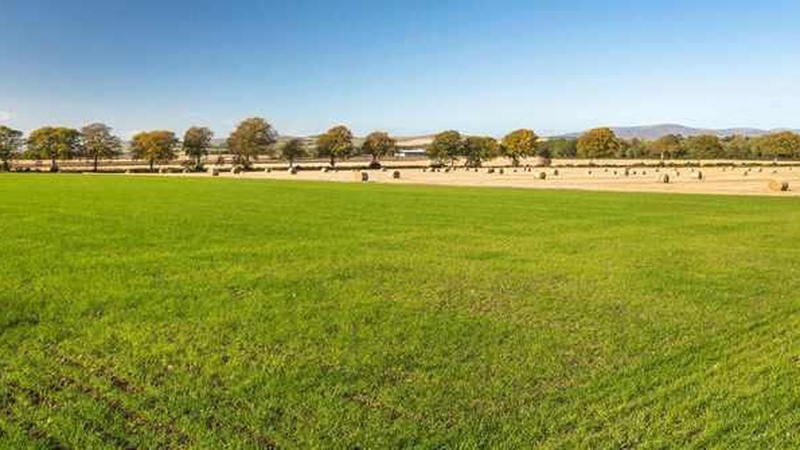 "Brathinch Farm, which lies 2 miles to the north of Brechin, is a cracking arable farm of mostly Class 2 land. It is currently run in conjunction with other land with the current owners farming in excess of 1,200 acres under various letting/contract farming arrangements. It is likely that such arrangements may continue." "The pig business is a very well-known enterprise supplying both breeding stock and finishing pigs to bacon weights. It is ideally located being close to the refurbished Brechin abattoir. If the purchaser is not a pig producer them self, then there should be opportunities to let the pig enterprise to other pig producers as it is self-contained." "The buildings and fixed equipment are first class, with a unit such as Brathinch being quite a rare commodity on the market." It is expected that Brathinch should generate significant interest from prospective purchasers both locally and further afield given the quality of the unit in the much sought after area of Angus. Brathinch Farm is for sale as a whole or in up to 8 lots with an asking price of offers over 4,750,000.